Witness Music was founded by Garin Hess in 2012. The goal of the organization is to bring audience members and performers closer to Jesus Christ through music. As a teen, Garin gained his own witness that Jesus is the Christ and his Savior while singing sacred music in his high school choir. From that point, he has wanted to help youth have a similar opportunity. 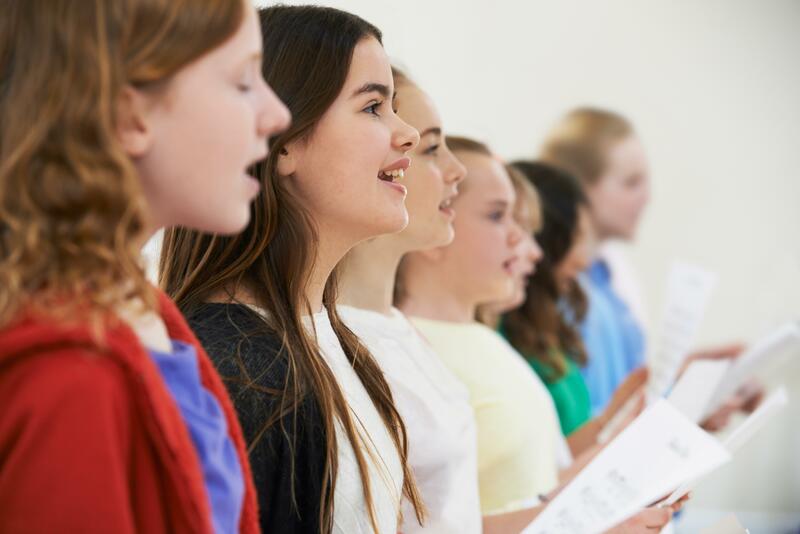 We believe that many youth that participate and those that come to hear their witness through this sacred music will be forever changed, as many of have been by encounters with the Savior through this music. With this in mind, Witness Music Youth will perform Rob Garners Lamb of God. This is a program designed for motivated youth ages 14-18. It will be compact and require dedication and preparation prior to the 3 day set of rehearsals, and workshops. We ask that youth actively start this process by filling out this form themselves. Youth will be asked to submit a short video audition. Details as to dates and locations will be coming shortly.